ROF offers two options for your used Steelcase furniture: as-is condition or refurbished. While we only refurbish our office cubicles, all our used Steelcase furniture is inspected to ensure it meets our high standards for aesthetic appeal and durability. 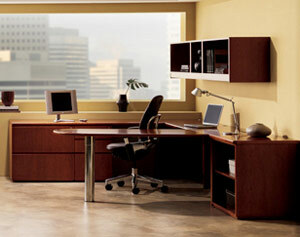 The best of the best at affordable prices, used Steelcase furniture from ROF is a great addition to any office.